University campuses should address climate change by reducing greenhouse gas emissions and integrate sustainability into their curricula to benefit students and help create a thriving, modern community. That was the message of the fifth annual African Green Campus Initiative Conference, which saw students, academics and environmentalists coming from universities all over South Africa to discuss important issues regarding environmental sustainability. This year, the “green” gathering venue of choice was the University of the Western Cape (UWC) – the greenest campus in Africa – where over 200 delegates gathered to address the theme “Creating Sustainable Green Campuses for our Communities”. 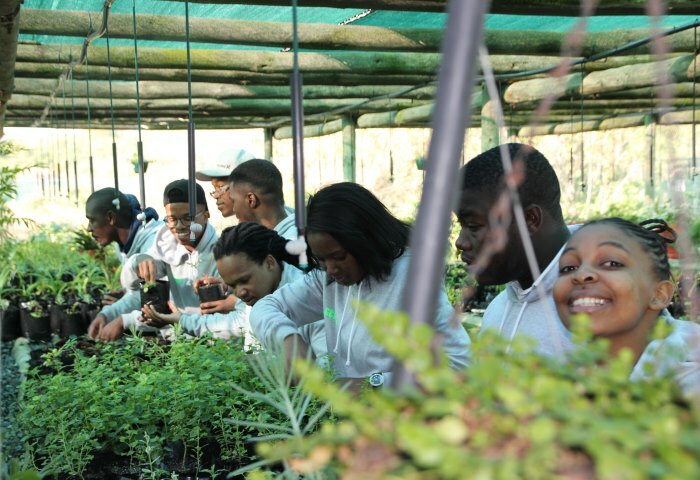 Universities and colleges were challenged to mobilise their students and staff to partake in greening programmes, while involving their communities as part of continued engagement on sustainable issues. This year Durban University of Technology was named Africa’s Greenest Campus in line with their green projects – particularly their water- and energy-saving initiatives. (UWC received this distinction in 2012 and 2014, but does not participate while it is chairing the conference (2015 to 2017). Institutions were reminded of their central role in raising awareness about green education, lifestyle and environmental sustainability. “The challenge for participants was to go back to their respective communities to enhance existing community green projects and/or develop innovative green ideas. It is important for institutions of higher learning to develop green leaders who can positively influence their respective community,” said UWC conference coordinator Mr. Njabulo Maphumulo. Presentations and training seminars focused on such topics as the Green economy, renewable energy, habitat management, water shortages in South Africa, and the skills needed to address these issues. Discussions touched on topics like transportation, student residents, water conservation and green purchasing. And there was even a Green Fashion Show, featuring environmentally friendly outfits put together by stylish sustainability-driven students. 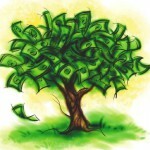 The key aims of the African Green Campus Initiative programme are to encourage students and staff to think green, become green, and promote green – to use bicycles and buses; to teach them how to retro-fit and create green buildings; to ensure that universities procure green products and services; to structure curricula to include more focus on sustainability, to reduce resource usage by recycling and to run resource usage audits. 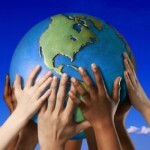 The students selected – from universities as far afield as Johannesburg and Botswana – to participate actively and would engage with members of their respective campus communities about how individual behaviours contribute to climate change and would spread the word about the opportunity for making a positive difference collectively. It was hard not to notice the enthusiasm and drive of student delegates, such as UWC student – and Green Campus Initiative member – Lungi Kweyama. Kweyama picked up some green tips over the course of the conference. The Department of the Premier in the Western Cape was represented at the Conference by Mr Linda Grootboom, and the gathering was chaired by Mark Seale, Director of Residential Services at UWC, and Doc Nhassengo, National President of the Association of College and University Housing Officers International South African Chapter (ACUHO-I-SAC). Delegates had an opportunity to engage the community of Mbekweni in Paarl, and to visit South Africa’s Carbon Neutral Wine Cellar in Backsberg Farm and Franschhoek as part of the conference tour. 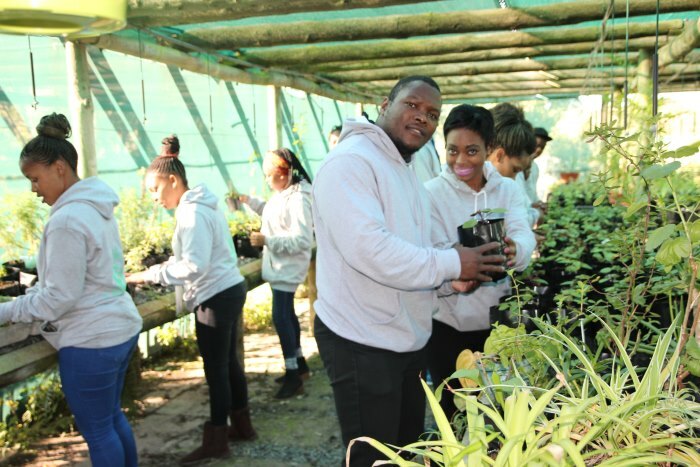 UWC students were praised for the role the institution plays in ensuring a green environment – their efforts in the Nature Reserve, the green buildings and the fleet of golf carts around campus powered by Hydrogen fuel cell technology, and more.